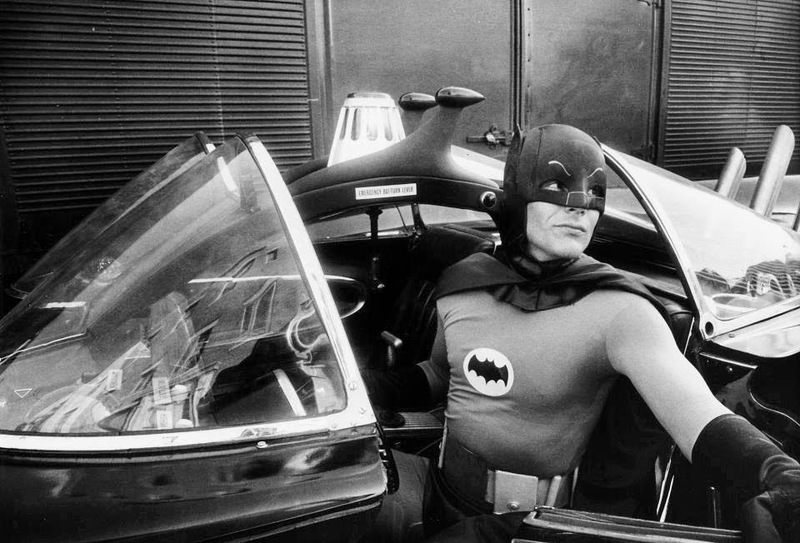 Batman, often promoted as Batman: The Movie, is a 1966 American superhero film based on the Batman television series, and the first full-length theatrical adaptation of the DC Comics character Batman. 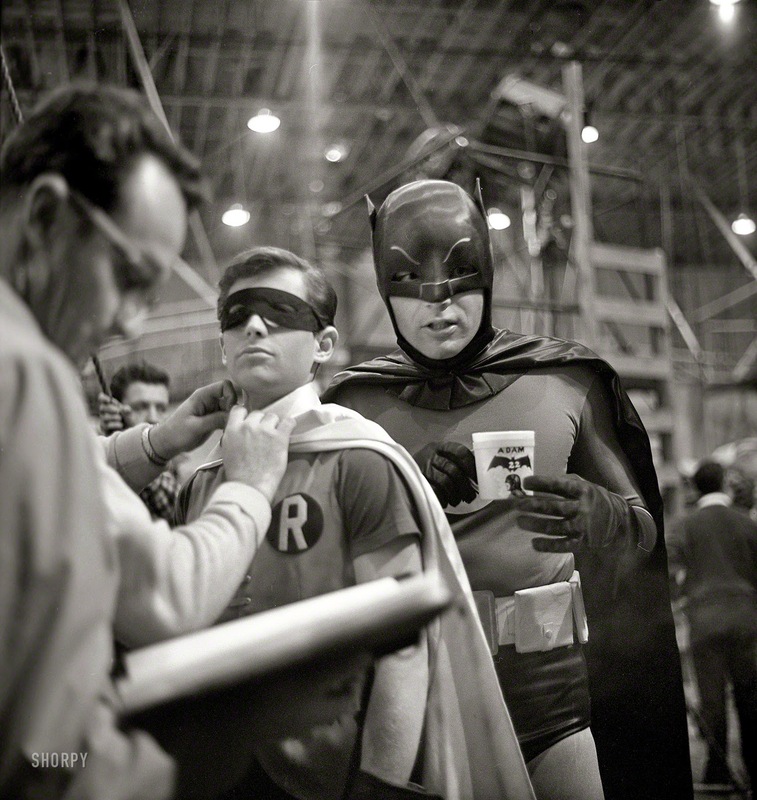 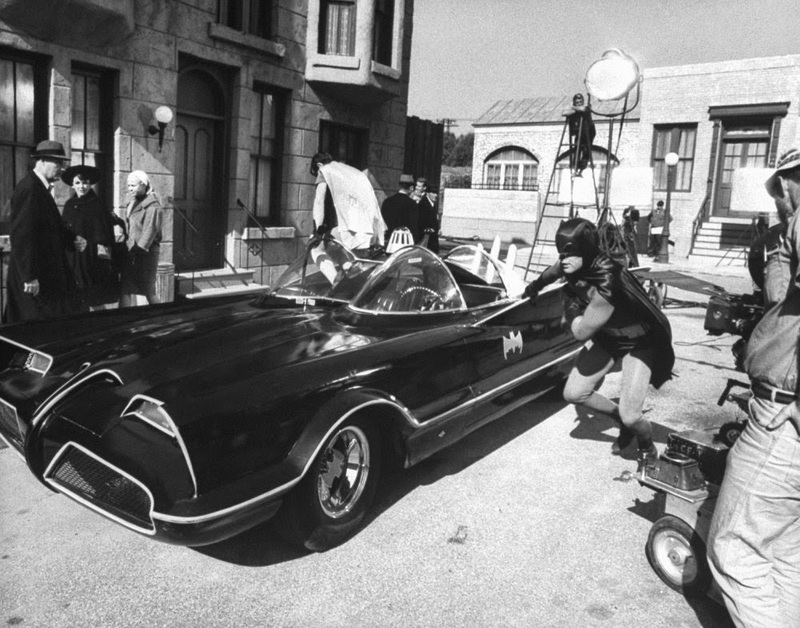 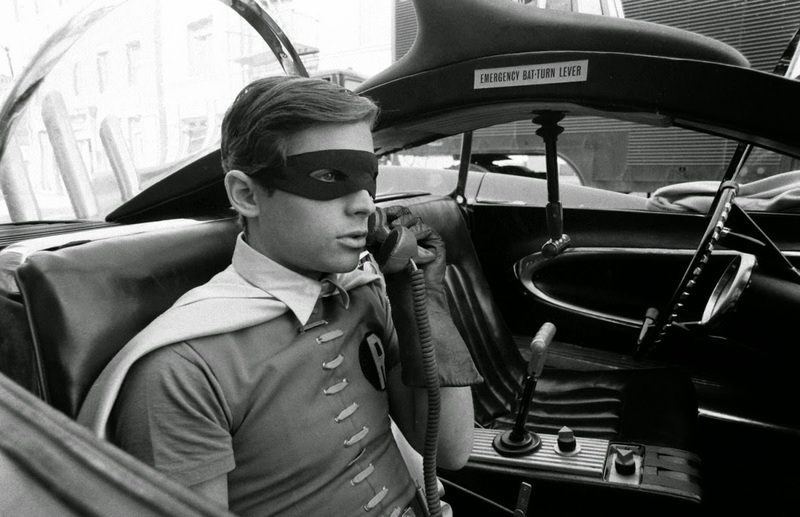 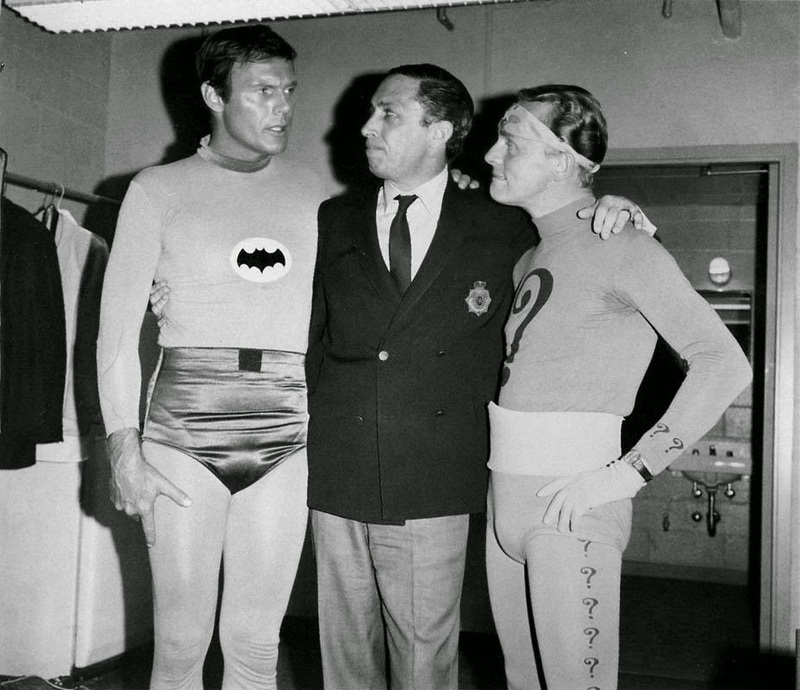 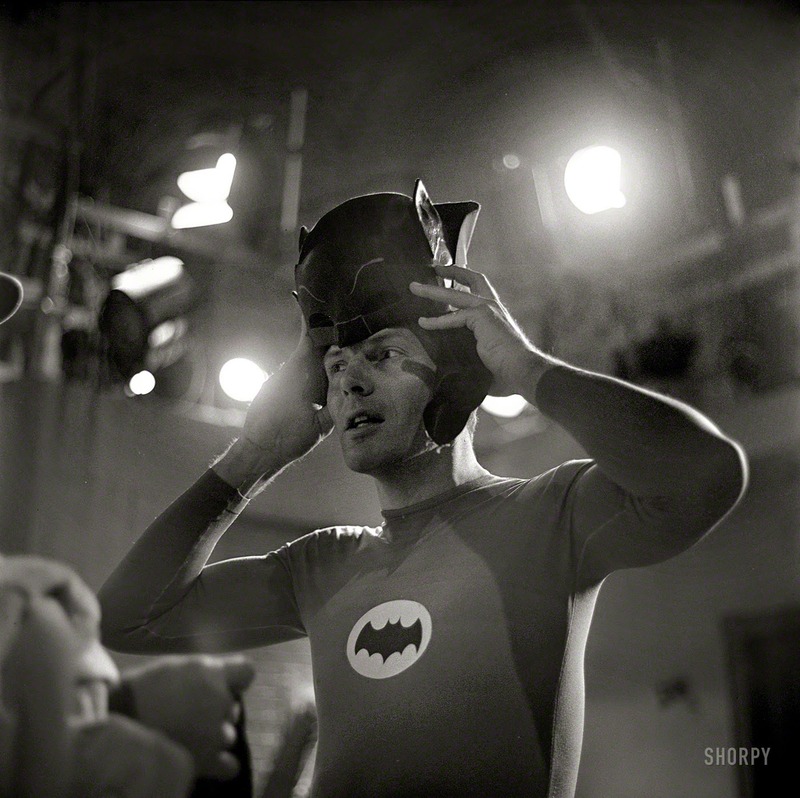 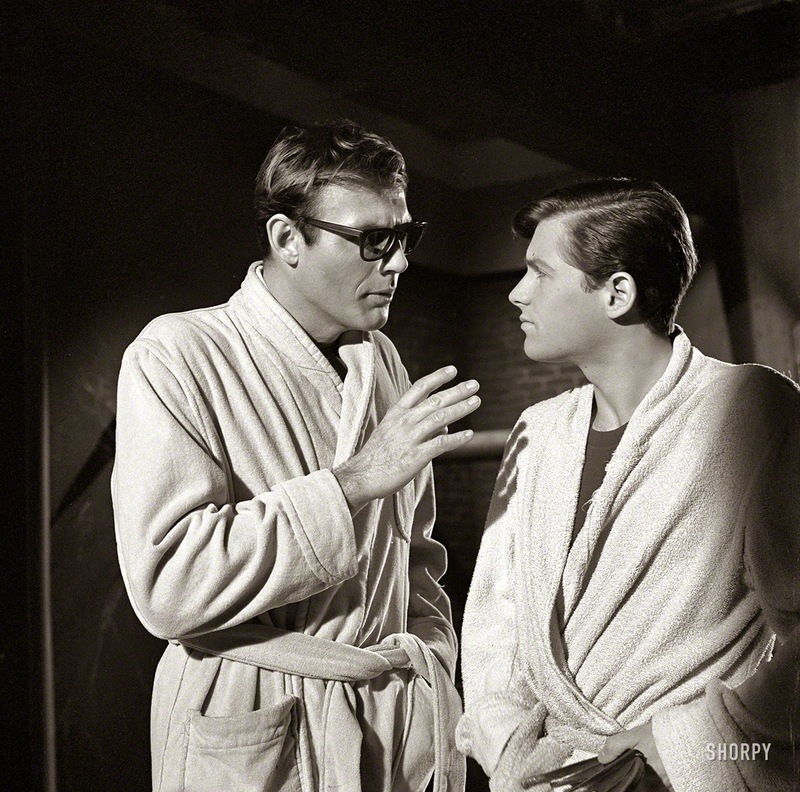 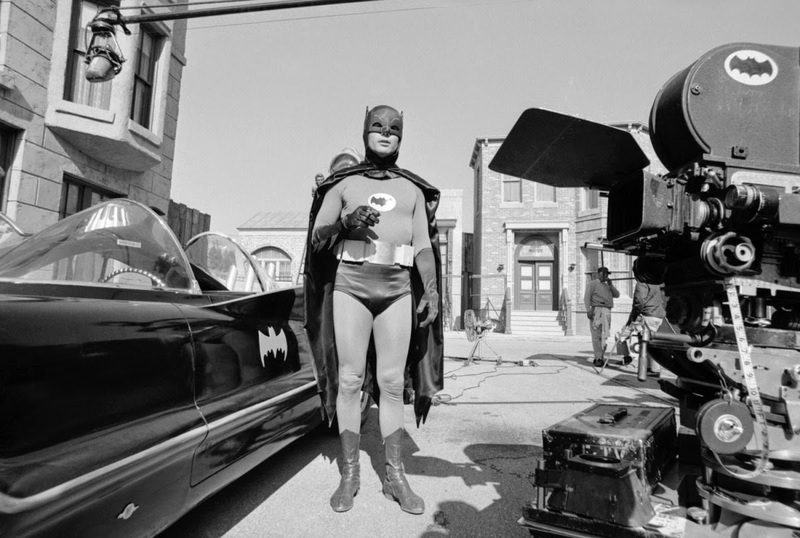 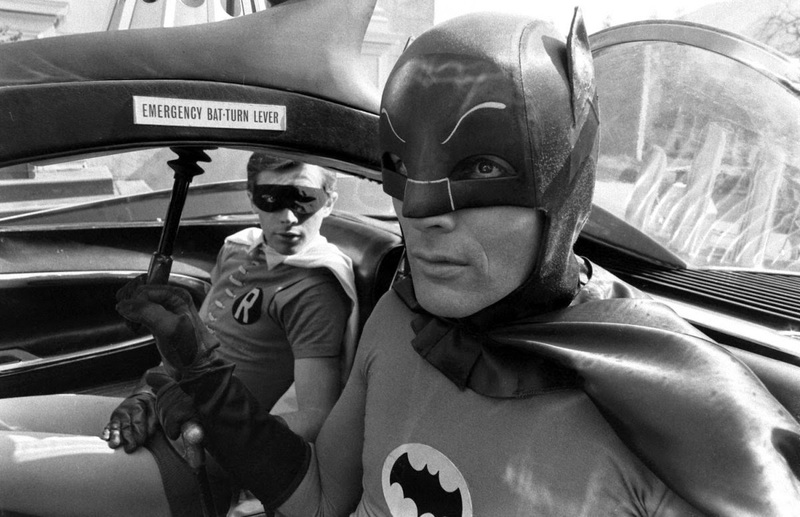 Released by 20th Century Fox, the film starred Adam West as Batman and Burt Ward as Robin. 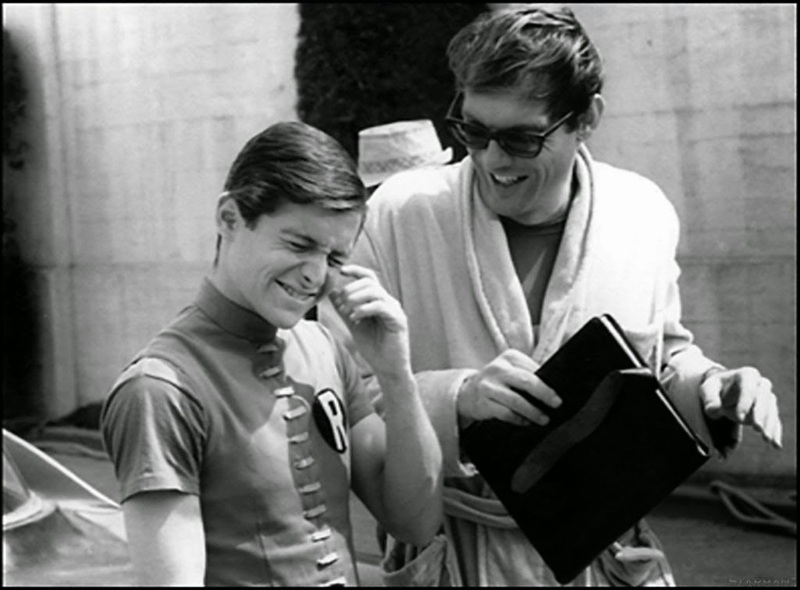 Released in July, the film hit theaters two months after the last episode of the first season of the television series. 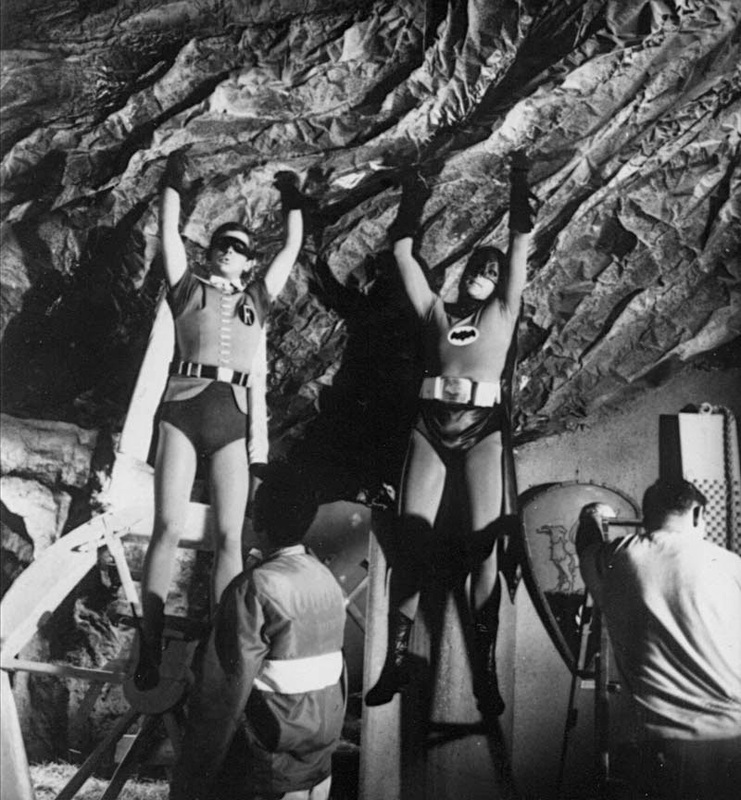 The film includes most members of the original TV cast, with the exception of Lee Meriwether as Catwoman, the character previously played by Julie Newmar in two episodes of the series' first season. 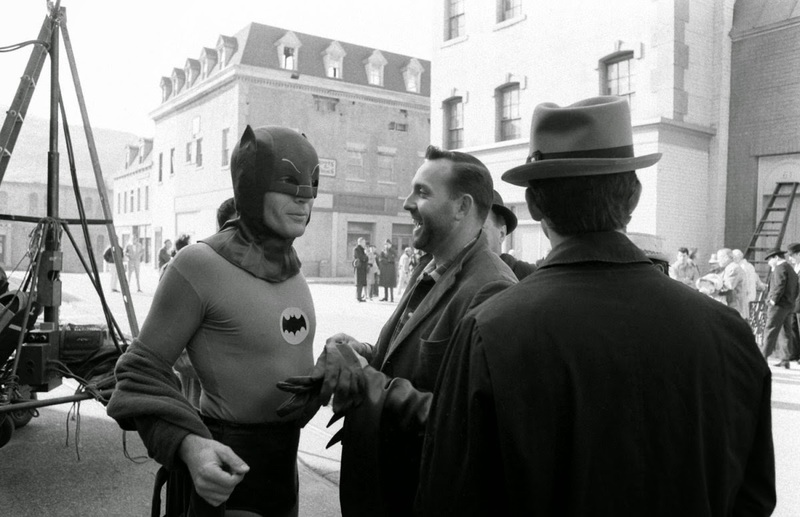 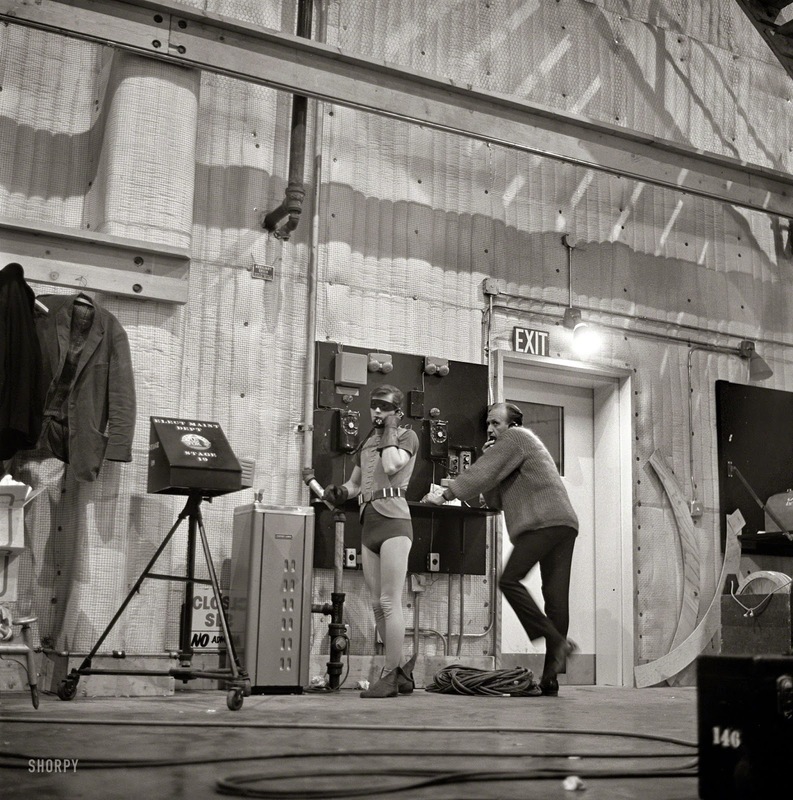 Below are some of interesting behind the scenes photos from the making of the film. 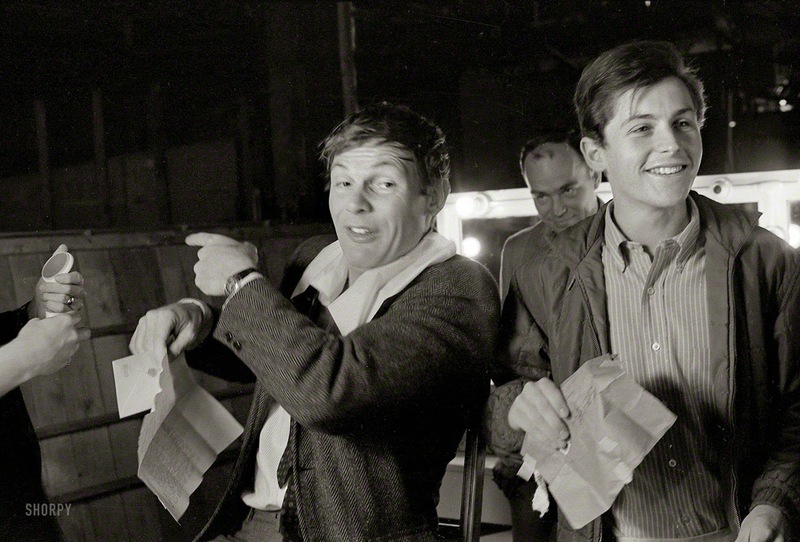 Most of them were taken by Richard Hewett in Los Angeles in 1966 for Look magazine.